With impressive Ivy League credentials and years of consulting experience, Graham Browne seems a perfect fit for a career in business. He also happens to be a perfect fit for school leadership, using his skills to found and lead Forte Preparatory Academy, a first-rate fifth-through-eighth grade school in Queens, New York. Graham understands the power of education keenly. A New Jersey native, he was raised in Bloomfield and grew up dreaming about a middle school like UnCommon Schools’ North Star Academy, where his friend went to school. Four years at a private high school led to the culmination of a dream so many parents have for their children: Graham Browne graduated from Brown University. For someone who had spent his middle school years pining to learn more, he knew how lucky and how rare this opportunity was. Following graduation, Graham took a break from school and spent time assessing his options. He got back into education-focused work with a nonprofit consulting firm based in the northeast. He worked on education initiatives big and small, from teaching standards to funding. So, Graham took a step closer to founding a school. No, he did not join The Fellowship. Instead, he headed to New Haven, Connecticut, as a graduate student at Yale University. With his MBA in tow, Graham joined the Summer Leaders Internship, for a condensed deep-dive into school leadership best practices, and what was really possible. 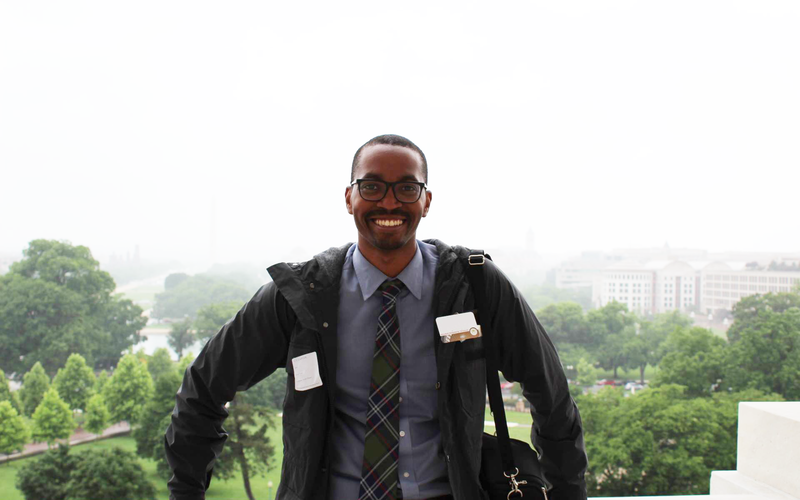 Then he joined the 2015 Fellowship cohort, ready to build and found the kind of school he’d dreamed about as a middle-schooler. Forte Preparatory Academy opened in Queens in 2016, a school where “Every student is college bound, without a doubt.” And the school has lived up to their name with some really impressive results: in their first year of operation, students outperformed the local district, the city, and the state in ELA and in math. Their scores are comparable to schools in the wealthiest districts; no easy feat for a population in which three out of four students enter below grade level. For the students of Forte Preparatory Academy, the future is bright: a good education in middle school sets them up for high school and gets them on the road to college. The school is a dream achieved by well-laid plans and uncompromising execution. In less than a decade, students of Forte Preparatory Academy will find themselves pursing higher education, perhaps at one of Browne’s alma maters.